The first successful egg was a freshly laid Russian tortoise egg. It was laid on 9/7/16, and shipped on the same day. The egg was safely delivered to Garden State Tortoise and placed in an incubator. The incubator was set for 89F with humidity around 65-70%. Two days later, on 9/10/16, the egg started to chalk. You can see the white cirlce appear in the center of the egg. Chalking is the first sign of a viable egg. It does not mean the egg will go on to be fertile, but it is a very good chance that it will. I have never seen a fertile egg that didn’t chalk, but I have seen non-fertile eggs that have chalked. Regardless, the odds of an egg being fertile are much higher when it chalks. 65 days later, on 9/11/16, the egg started to hatch. Tortstork’s very first successful egg incubated into a gorgeous, healthy, perfect Russian tortoise. 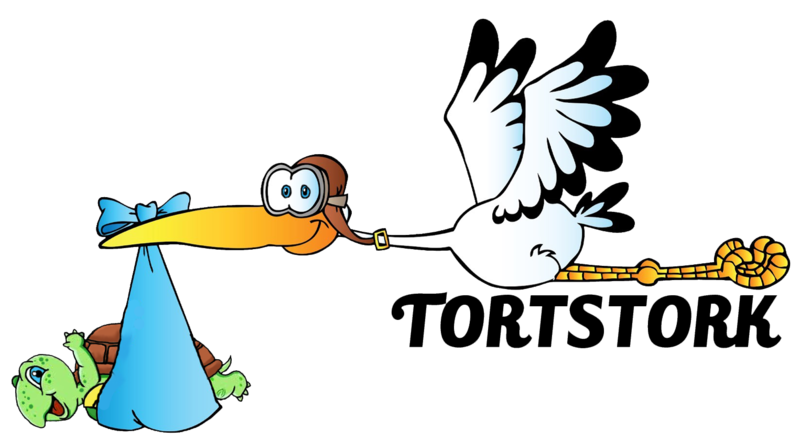 Its name is Tortstork! Tortstork is a stunning 3 year old female, who is only a couple years away from continuing on her legacy.